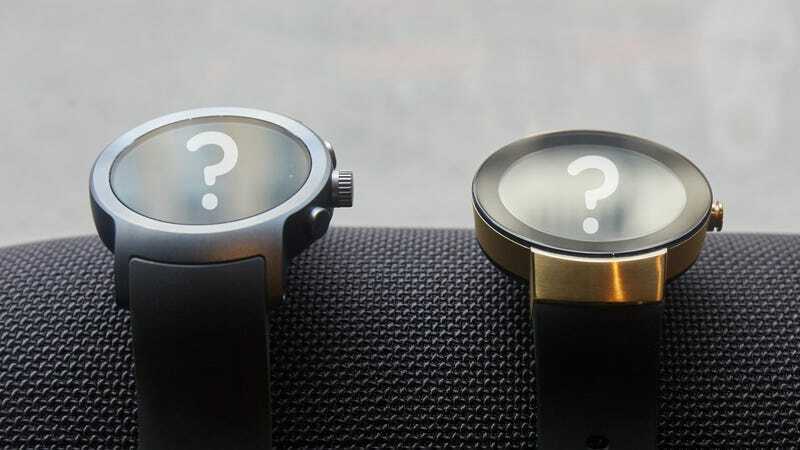 What the Heck Is Google's Plan for Android Wear? Take a moment and wander over to the online Google Store. You’ll see beautiful photos of every product announced yesterday, and if you click on the links you can buy any of the items made by Google (including last year’s Google Home) or made for Google (a whole lot of headphones and phone cases). But Android Wear, and the whole slew of smartwatches powered by it, are nowhere to be found. What’s up with that? As 9to5Google first noted, the Android Wear page is still live, but Android Wear is nowhere to be found on the Google Store page. If you navigate to the Android Wear page, you’ll find that the LG Android Wear watches launched earlier this year—and previously sold in the Google Store—aren’t even available any more. It feels like Google just quietly axed a whole section of its device lineup. If it isn’t branded as being Made by Google or Made for Google then it has no place in the Google Store. The result: poor Android Wear looking rather pathetic. Once seen as the potential rival to Apple’s watchOS, it has struggled to maintain a footing against since Apple’s mighty watch hit the scene. According to IDC it powers devices from only one of the top five wearable brands available today, and that brand (Fossil) is ranked number five. And Android Wear isn’t just getting creamed on sales, either. It seems like Google is making a conscious decision to ignore the platform—first by failing to mention it at Google I/O and then by not releasing a Made by Google Android Wear product. That’s a problem because Made by Google products are supposed to be Google’s most pure expression of its software. We saw this mission with both the new Pixelbook and Pixel 2, and we’ve seen it previously with the Pixel smartphone and Chromebooks that have come before. For Google, the operating system, not the hardware, is supposed to be the star of the show. So a lack of a Made by Google Android Wear device speaks volumes. This is, nevertheless, a really weird time to snub Android Wear. In February, the operating system saw its most full featured release yet in the form of Android Wear 2.0, and over the summer, a whole bevy of watches from makers like Fossil, Michael Kohrs, Movado, and Tag Heuer launched with Android Wear inside. While these watches may not be moving off shelves like the Apple Watch, they’re still infinitely better looking devices, and Android Wear 2.0 has the potential to be every bit as good as watchOS. 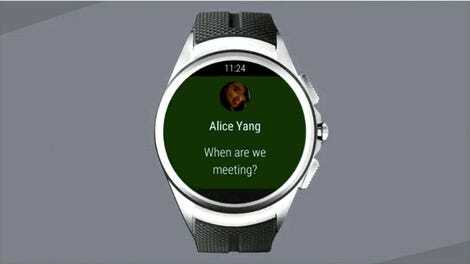 This should be a time for Android Wear to shine, not lurk in the shadows. Reps from Google and partners like Michael Kohrs, repeatedly assured Gizmodo over the summer that Android Wear wasn’t going anywhere any time soon. In fact, Michael Kohrs declared that all of its watches going forward would be smart and would likely have Android Wear inside. So where the heck is the Pixel Watch Google? Without it, how exactly are we supposed to know what having Google Assistant on your wrist can mean?